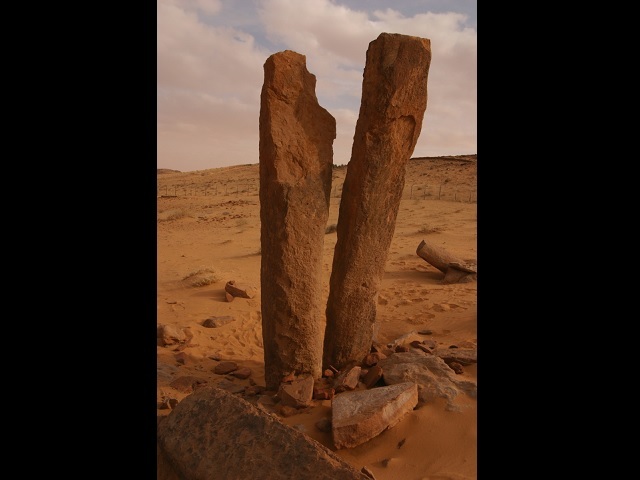 Rajajil Columns is an archaeological site located in Al Jawf Region, Saudi Arabia. The site consists of 50 groups of ancient columns. It is believed that these stone columns are dating back to the 4th millennium BC.